ennis Kokkinis, Former Fab Inc.’s founder, has more than 30 years of experience in the engineering and fabrication of vertical, form fill and seal and horizontal flow wrapper tooling. 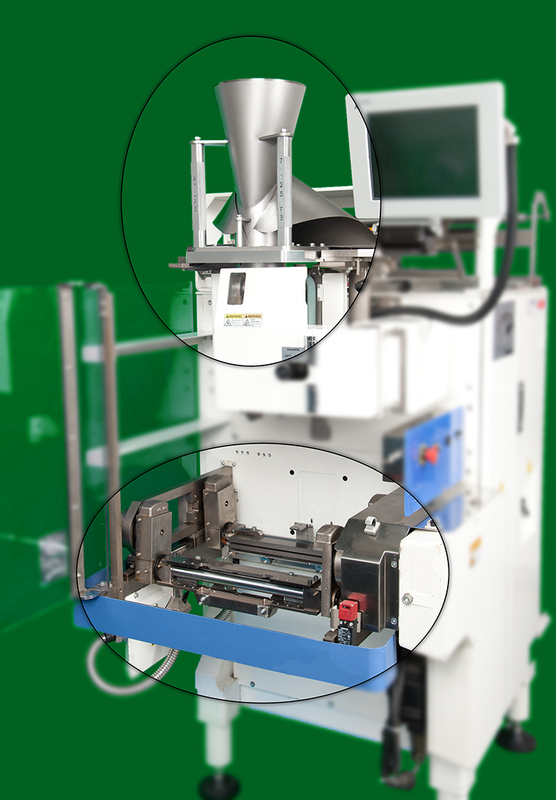 This unmatched experience has led to lifelong relationships with some of the biggest food packagers and OEM packaging machine suppliers in the world. All of our customers receive the same care, attention, unbeatable quality and value regardless of the size of their operation. We will accommodate your production schedule. Your order will be delivered safely in custom-built packaging. Your order will work perfectly upon installation and is warranted with a money-back guarantee for one year. We work closely with our clients to seek continuous improvement using innovative techniques and materials. We test every unit to assure your packages will be formed and sealed perfectly. We have built a sterling reputation on the concept of “Customer First, 24/7 Support”, supplying the absolute best quality forming assemblies and sealing jaws for all brands and applications at the best prices. Since 2008 this privately held business has been a beacon for employee talent in the highly developed Houston market. Our employees are loved and treated like family. This environment has allowed us to recruit and retain the most skilled craftsmen in the industry. To better support our clients we have taken the next step to expand the business by constructing the Former Fab Business Park at 2101 Former Fab Drive on five acres in Pearland, Texas. This enlarged footprint has superb access and allows us to continue growing in step with our customers and accommodate our expanding support role capabilities. Former Fab is the best solution for formers and sealing jaws.